What if your phone is heating up and draining battery? The article will takes through the steps you need to take. •Phone is heating up and draining battery. 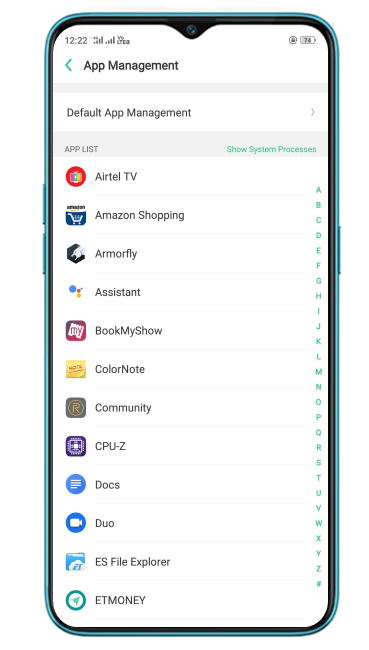 ColorOS 5.2 and above: Go to [Settings] > [App management] > [Show system process], and check if you have installed some camera apps, if yes, we suggest you to uninstall it for the stable running of your phone.